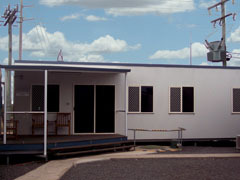 Origin Energy required more office and storage space for the Roma Power Station. 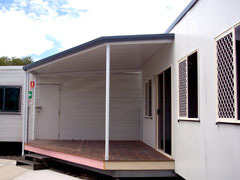 They looked at purchasing a transportable building for this purpose. We proved to Origin Energy that we could build a superior product at a more economical price.